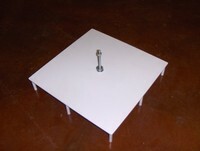 Our plastic columns are made of UV stabilized PVC and ABS plastic. 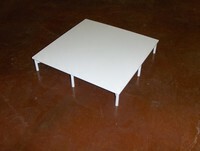 These are good durable plastics that will last for years with minimal maintenance. 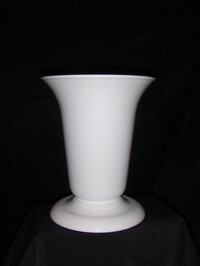 The plastic columns can be painted or faux finished to make them look like anything you want. We no longer offer these services, but it is not hard to do and thus can be maintained, touched up, or changed as necessary. 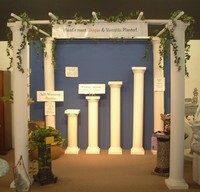 Also, see our lines of display columns, wedding columns, decorative columns and prom columns. 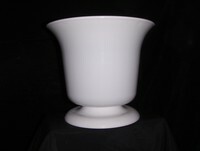 We at Column Designs have the perfect decorative columns and accessories to make your event a wonderful success!